Mothergunship is out now for PS4, PC, and Xbox One! You can buy it for PC here or digitally for Xbox One/PS4. 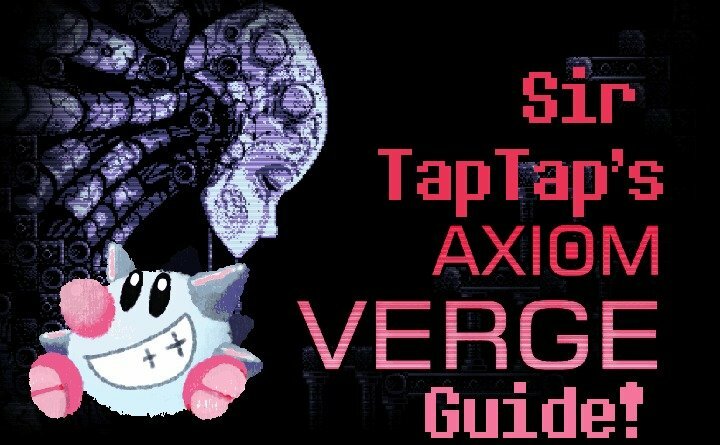 I’ve been having a blast with it so I’ve started a guide to share some important info and tips! I’ll be expanding it over the next few days/weeks, so feel free to suggest info, tell me what I’m missing, or ask questions in the comments! The game is a “roguelite” meaning it has progression systems between runs; you lose the currently held gun parts but nothing else upon dying. This means you’re always moving forward and at most you “lose” a short play session’s worth of progress, rather than starting over from the beginning. 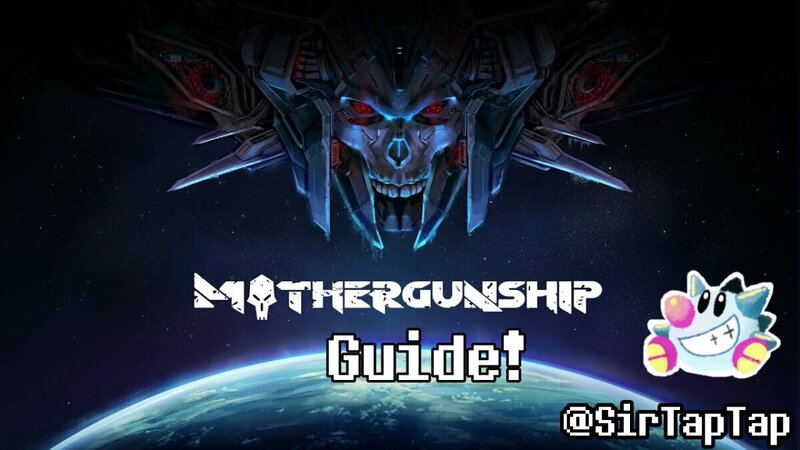 This makes Mothergunship much more accessible for those who haven’t played many Roguelike games, but don’t think it won’t get harder as you go along! But generally, don’t be afraid to experiment and learn by doing, since there’s very little to lose. 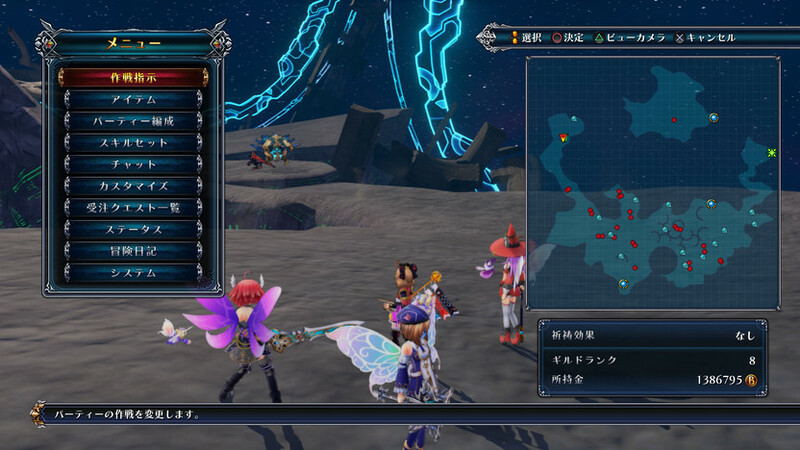 Note that not all features are unlocked from the start; progress through the main story missions to unlock various features like the ability to spend Experience, the Smugger’s Shop, Endless Mode etc. Experience (purple diamonds) are used to level up your mech between levels, and can raise your jump count, movement speed, HP, hazard resistance, energy cap, energy recharge rate, ability to find secrets, and resistance to landing stun. 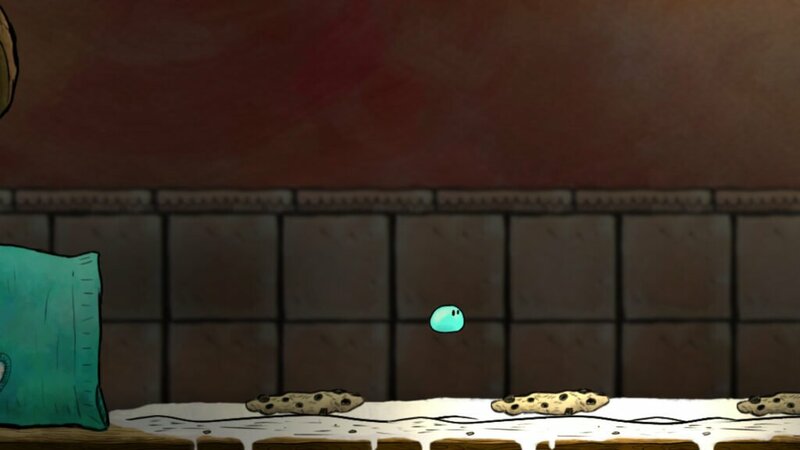 Coins can be used inside or outside of a level; inside a level Coins buy very cheap gun parts that are often critical to surviving and progressing through the map. 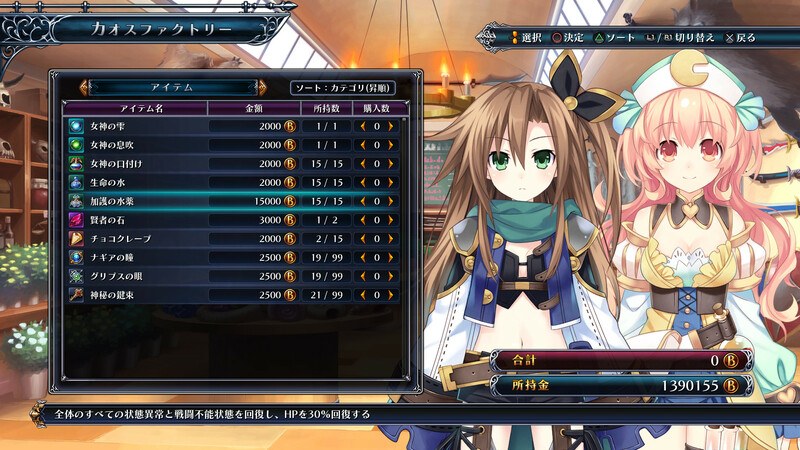 After a level, extra coins are added to a total from which you can buy (very expensive) guns in the Smuggler’s stop. Gun Parts can be gained from shops inside levels, and are kept as long as you beat the level. Gun parts are never dropped randomly or found in secrets; only shops. Gun Parts are the only thing in the game that can be ‘lost’, but you only lose what you found in the level, plus anything you decide to take along. By simply not taking a favored gun on a risky mission, you can avoid losing it. Even if you do lose a good one, you can potentially get it back from the Lost and Found part of the Smuggler’s stop (for a fee, of course!). There is (for some ungodly reason) a limit of 100 gun parts, so after you pick up too many gun parts, you’ll have to sell some.You’ll never be unable to pick up a gun part and lose it instantly; at the end of a mission you pick which parts to sell. 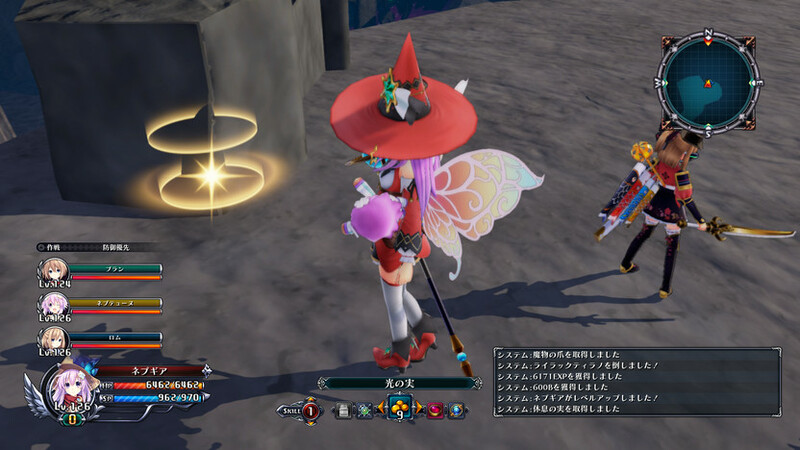 Kiting (the practice of running around enemies to avoid their shots) is critical in this game (it is a bullet ballet after all). Certain enemies have limited ranges, unusual bullet arcs, or limited turning radiuses. Large cannons in particular you can often stand directly behind and hit, other enemies you’ll have to circle strafe around to keep them from hitting you. 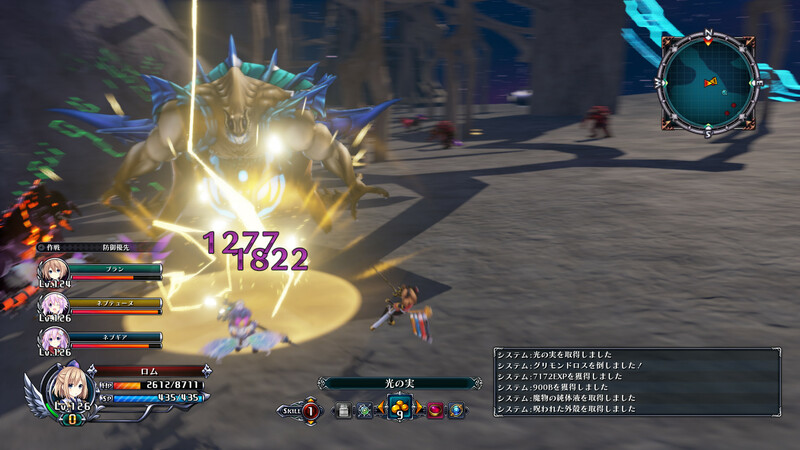 It’s often best to clear out low-HP smaller enemies before engaging in a strafe-down with a larger, high-HP enemy. You can only keep track of so much at once, and the difference in health can be quite large. So far Free Points has largely focused on surreal, more conceptual and less gameplay-focused games. They’re a favorite of mine, but not all we’ll be covering here. So without further adieu, here is Drop Alive, a retro-style platformer (with a non-retro aesthetic)! 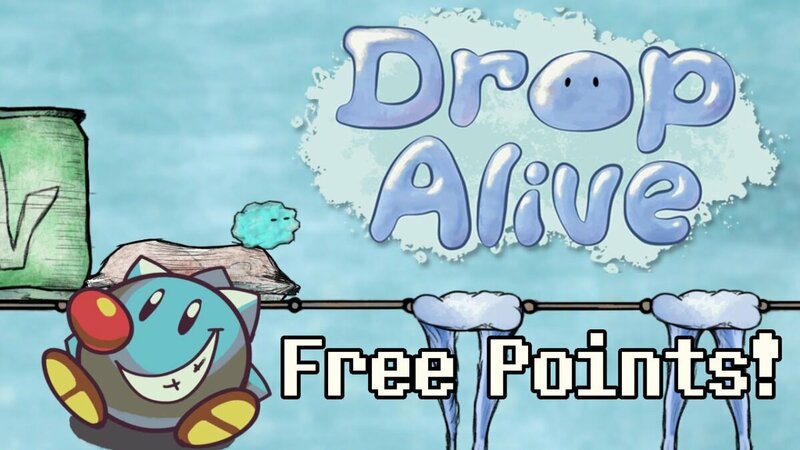 Drop Alive is an adorable platformer featuring a water droplet that must escape seemingly mundane environments that become quite intimidating when you’re the size of a water droplet! With a lot of charm it’s easy to underestimate Drop Alive’s difficulty; the game won’t go easy on you, but it’s not an incredibly demanding game either, especially due to it’s length. 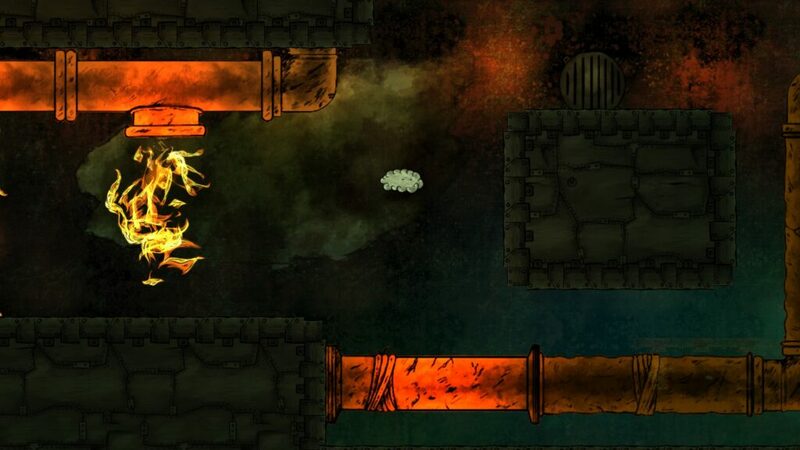 Drop Alive is a good ol’ platformer with a fair amount of challenge. It’s short length keeps it from being frustrating or getting old, since you’ll probably be done with it within an hour. The water droplet isn’t purely for style either; properties of water are used for gameplay purposes as you change state and avoid being absorbed into other materials. As a water drop you can change into a liquid, gaseous, or solid state with ease. 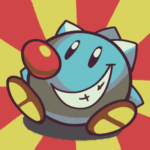 Drop Alive reminds me of many Flash platformers from the glory days of Newgrounds.com (who is still very much still around, by the by). It’s just long enough to be worth playing but not long enough that it wears out it’s welcome. The short-form game format is a favorite of mine, and it’s great to see games still get made. There is a paid option for Drop Alive, but as it only contains cosmetic items and does not affect gameplay, I don’t consider it a disqualifier for Free Points. 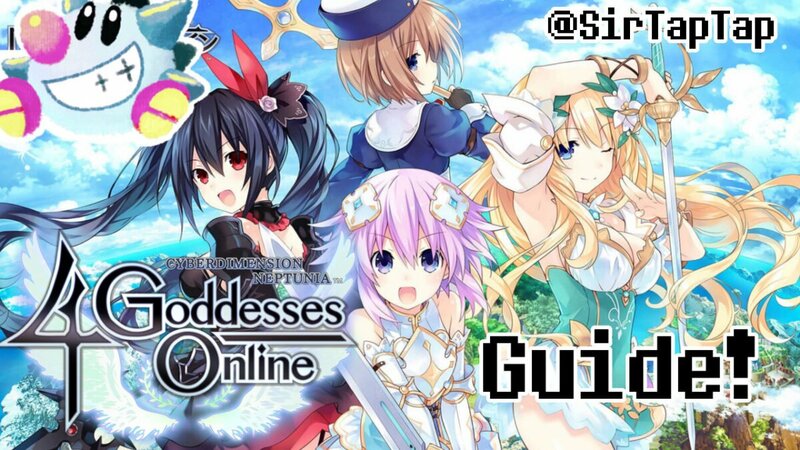 And, of course, if you think the game was worth the “asking” price of the DLC, make sure to support the developer! I’m a big fan of games that offer that sort of option. 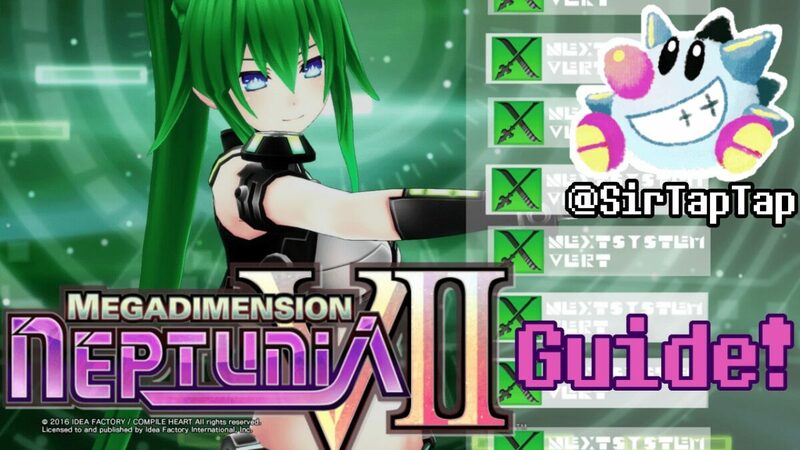 Check out the Free Points archives or this YouTube Playlist also by SirTapTap for more worthwhile free games! 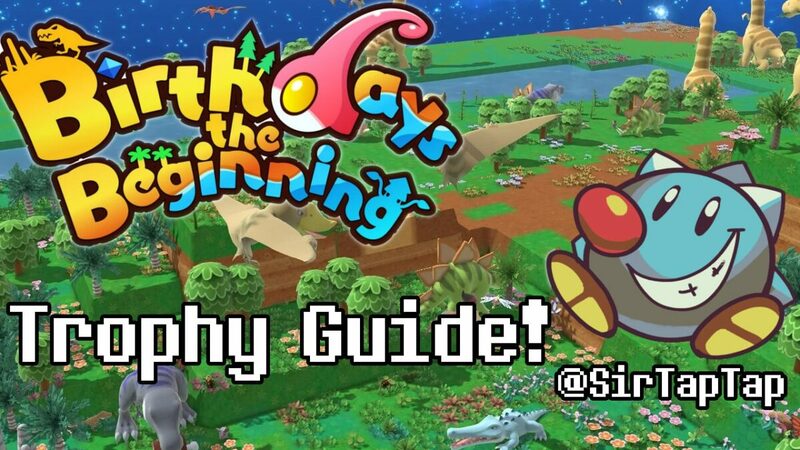 Due to a bit of a bug, Birthdays The Beginning has a nearly impossible Platinum Trophy but it does still work; info for every trophy is included here! Feel free to use the comments if you have a question or info to share. 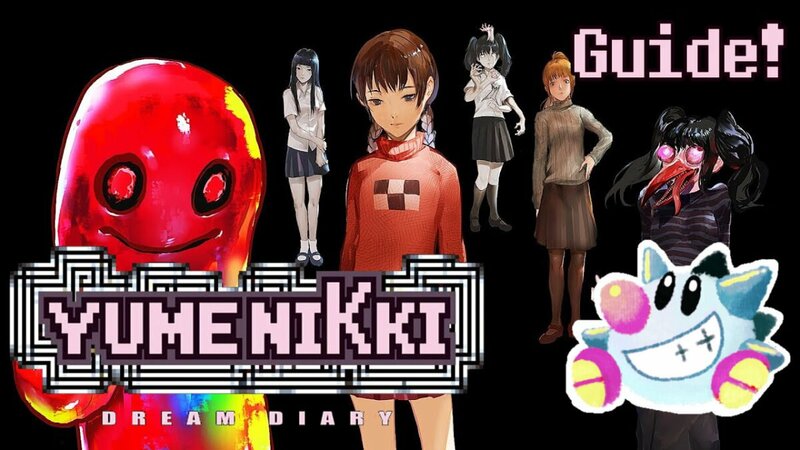 2018-03-04: The trophy is confirmed possible thanks to Tanuzomi on twitter: It takes 10+ billion cube years or about 600 hours of gametime, however.